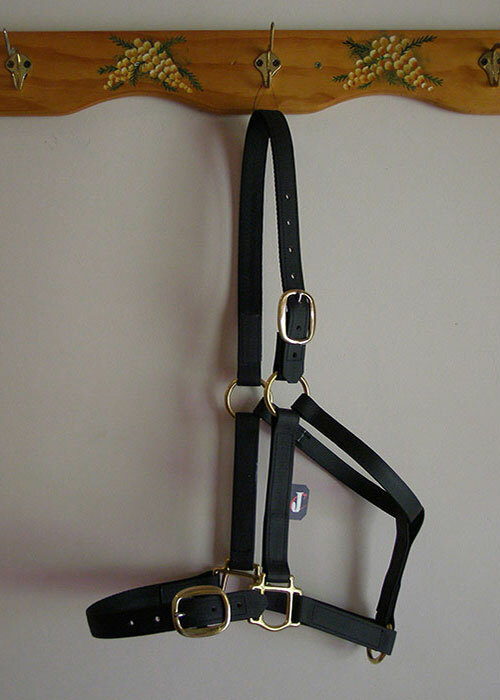 John Chatterton hand made foal halter. 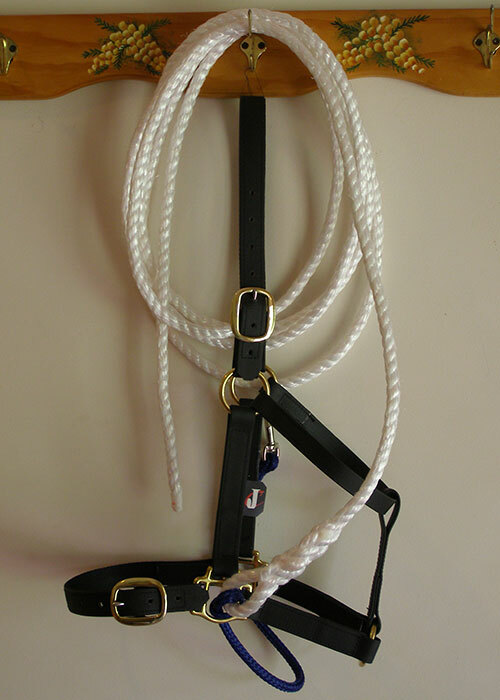 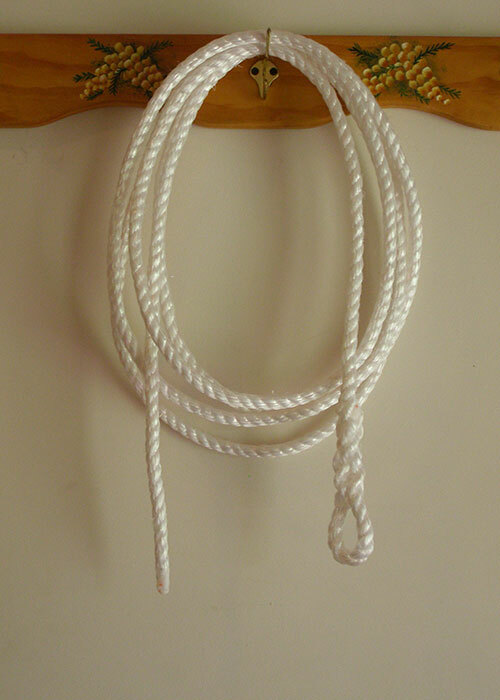 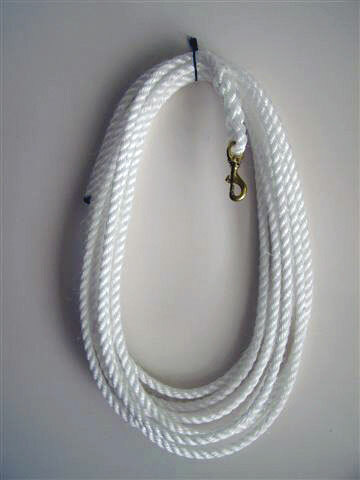 The lightweight lead with the clip is a safer option when handling your foal. 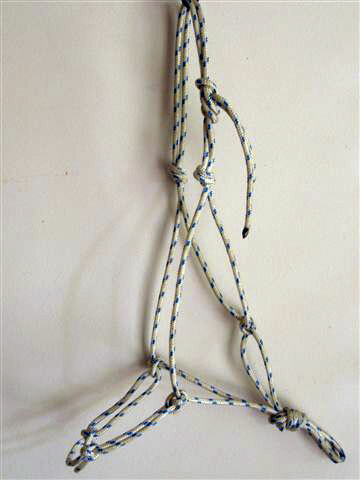 You do not want your foal to have a lead that is hard tied to your halter, in case your foal may run off and cause injury.